The New CFL Course – On Demand. Prefer to study on your own? We Provide The Roadmap. You Drive. You’re a self-starter, but you still need help. “What do I do now? What do I do next? Can I study whenever I want and wherever I want?” We’ve created an amazing new program to support you every step of the way. For a limited time, this complete course is being offered for only $985 and contains all of the information presented in our live course. 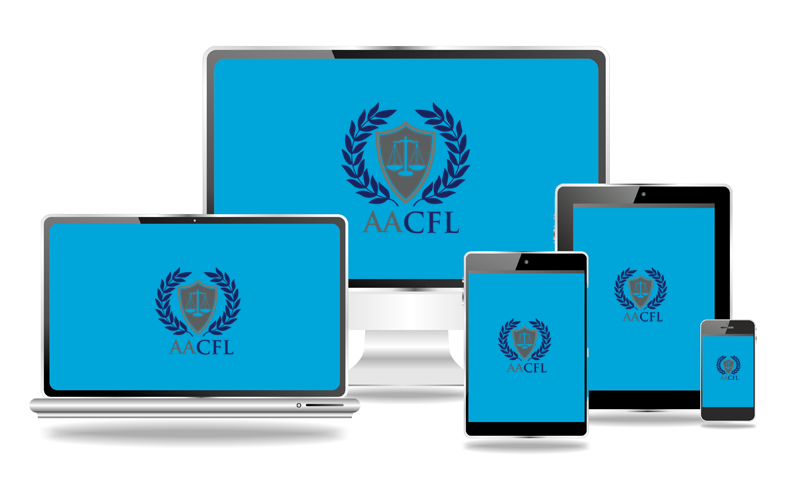 Wherever you are, all of your study assets — including lessons and real CFL questions — can be accessed through your iPhone, iPad, or Android device.